Why Should I Line-Dry My Clothes? Does line-drying save money and reduce the wear and tear on your clothing? Yes, but that's not all. A clothes dryer can be convenient, but when you want to save money on electricity, remember that the dryer is a major consumer. It also shrinks and puts wear and tear on your clothing over time. That fuzz in the dryer lint catcher is the machine beating the stuffing out of the fabrics. Getting away from using the dryer also saves the family from exposure to chemicals in dryer sheets or fabric softeners. Line-drying, or as I call it, solar drying, is better for your clothes as they get less wear and tear from tumbling around in a dryer. 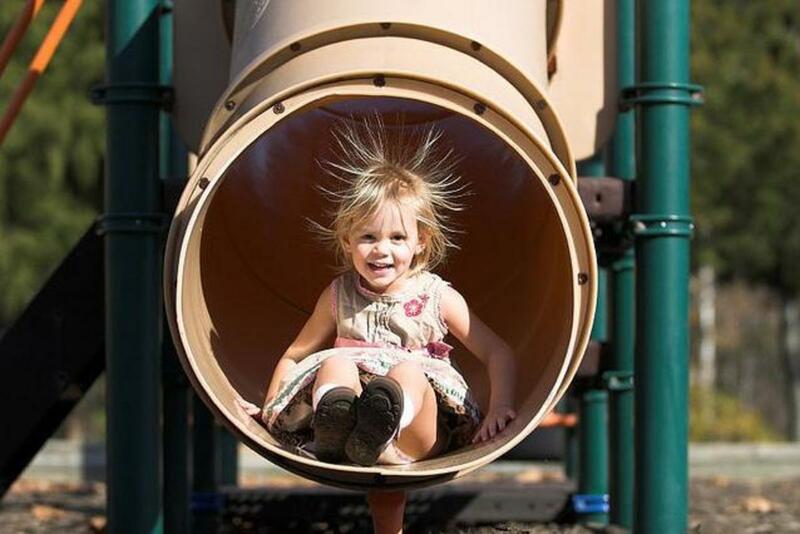 There is an online energy savings calculator tool you can use to figure out how much it saves. It saves me $1.40 per load. Line-drying is great for white clothes, towels, and sheets. The sun naturally bleaches out stains that even some machines can't get out. 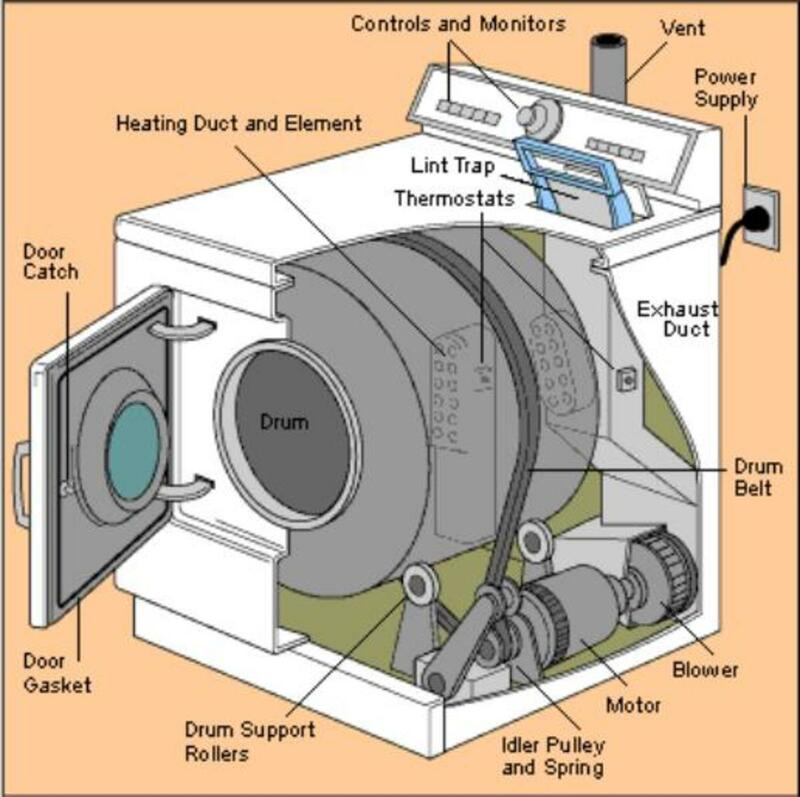 It prevents the dryer from creating extra heat inside the house which causes the air conditioner to work more in summer. 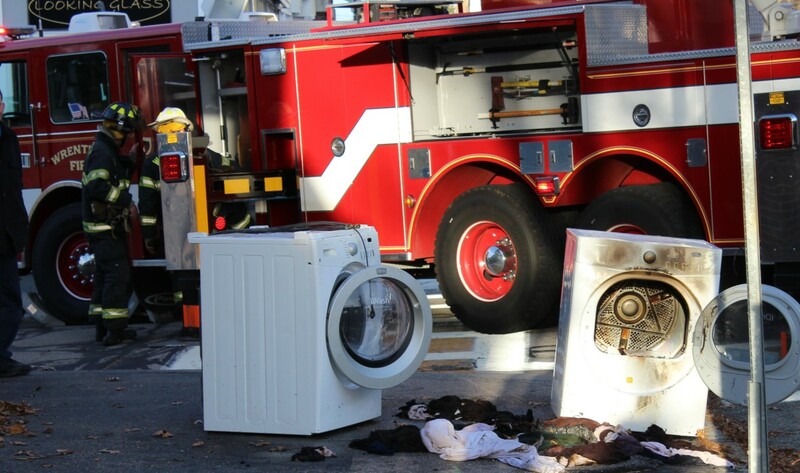 Less use means your dryer will last longer and won't need to be replaced as quickly. It saves you from having to pay for something that can be done for free. You can enjoy the freshness of line-dried clothes! 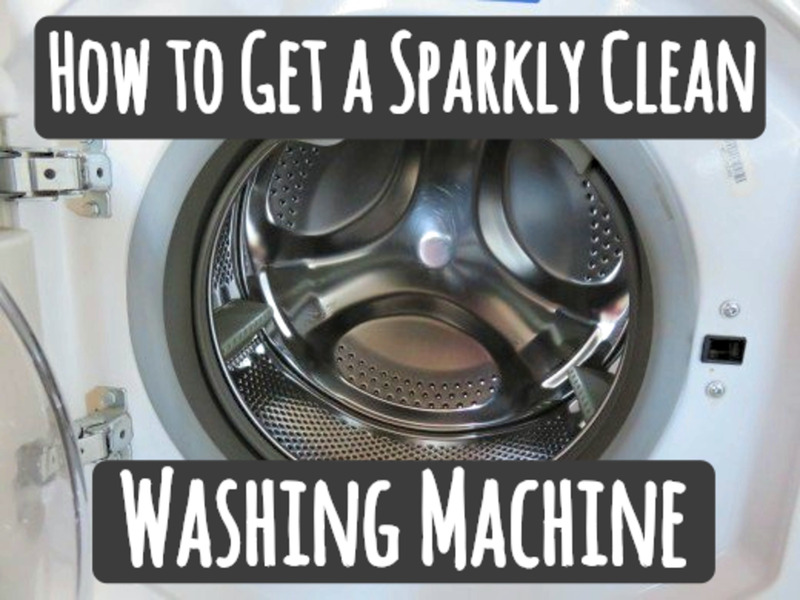 It gets you away from the chemicals and costs of dryer sheets or liquid fabric softeners. Line-drying towels and sheets is most beneficial because those things take the longest to machine dry. 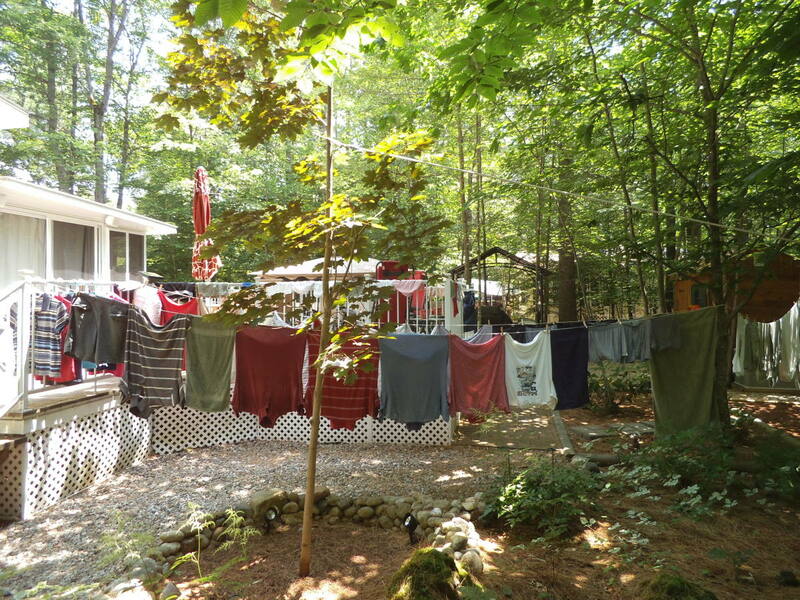 For those without outdoor space for a clothesline, put up a hanging bar and a drying rack with an old fan blowing. Everything dries pretty much overnight. 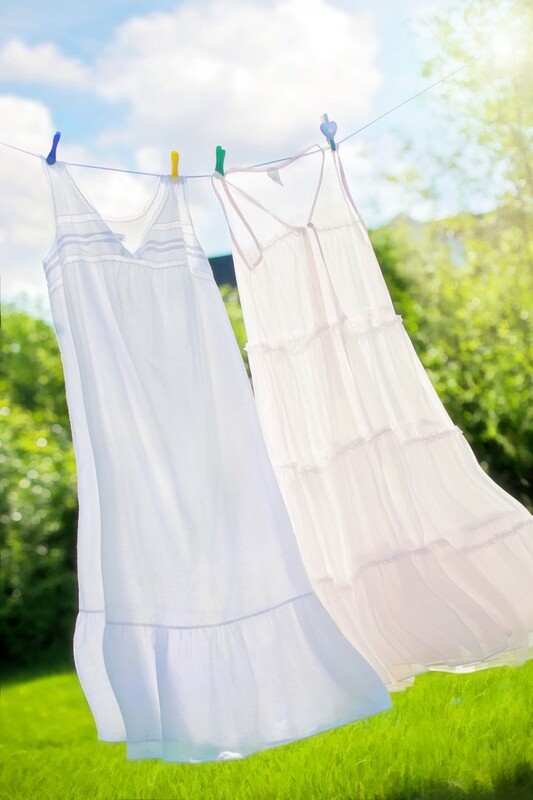 If you have seasonal allergies, you can hang your clothes inside the home to avoid pollen. Hanging clothes inside makes sense if you live in a very dusty area like in the desert. Put a wire shelf above the washer/dryer, then put the clothes on hangers and hang them there. The shower rod in the bathroom serves for longer items like dresses on hangers. A folding clothes rack works well for small items like socks, underwear, and dish towels. 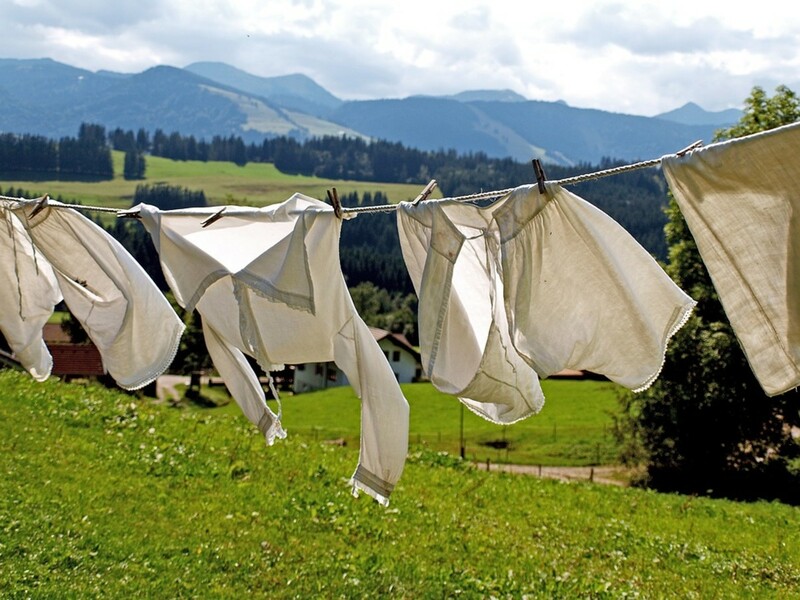 Do You Use a Clothes Line? At certain times of year, there is so much pollen and other stuff in the air. It's good to knock all that stuff off. I bring them in from the line before they are totally dry and finish them in the dryer. 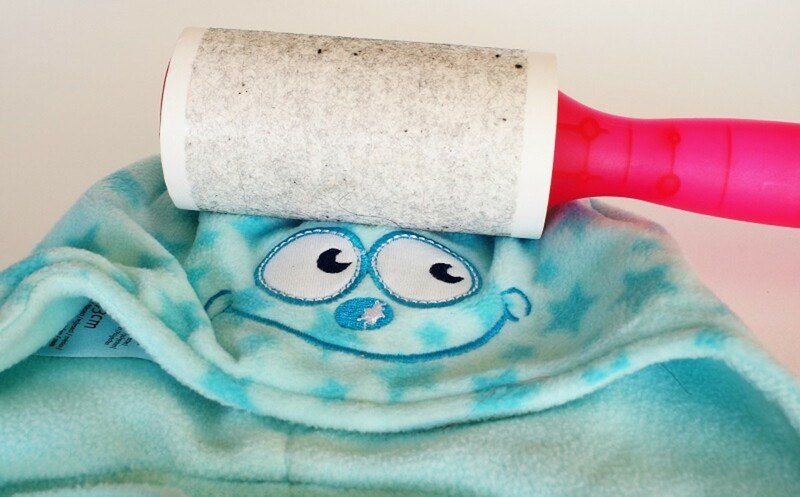 It gets rid of dust or pollen and fluffs the clothing so it isn't stiff. Is it an old wives tale that drying sheets outside on the line in comparison to on an inside clothesline makes them smell better!? When line drying clothes, I don't like the indentations made by the clothespins. What can I do about this? For shirts or dresses, I pin them by the shirttail or the hem of the skirt. 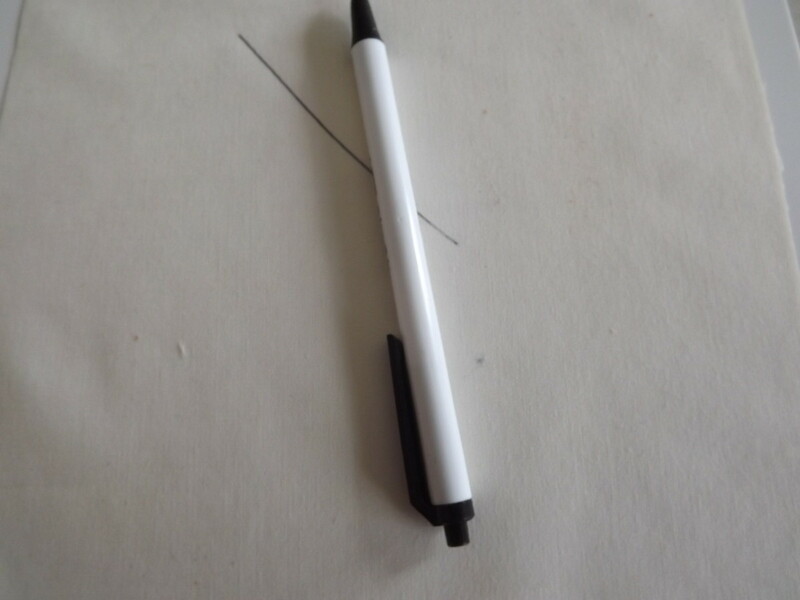 That avoids any indentations in the shoulder area which is more noticeable. You can also hang them out on a padded hanger and avoid using clothespins. I live in Japan and nearly everyone "solar dries" their clothes. It's really easy and, depending on the time of year, it only takes a couple hours. I love the sense of freshness that you bring to the house after line drying your bed linen and towels, especially if it's a windy, sunny, summer day or even better on a frosty winter day. Thank you for your lovely article.